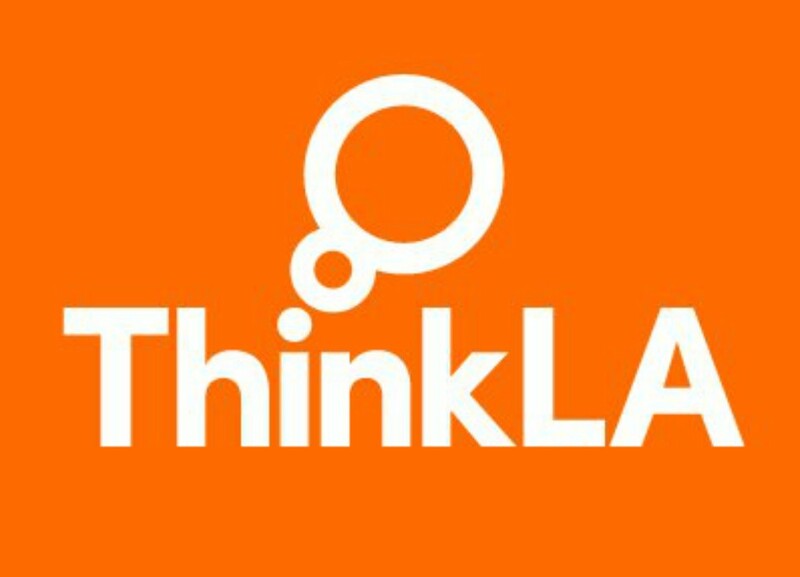 (Los Angeles — 24 April 2018) ThinkLA has announced the finalists for the 2018 IDEA Awards. For the eighth year, the association celebrates Southern California’s advertising, marketing, and media superstars and pay tribute to Los Angeles as a hotbed of creativity and brand building. Over the past few months, hundreds of submissions were received from brands, agencies, and publishers and voted on by a panel of judges as well as the local community, seeking the best advertising produced in Southern California in 2017. Entries were judged on a variety of criteria including success in achieving business goals, creativity, and impact. The winners will be announced on June 7 live from the annual IDEA Awards Gala in the International Ballroom of the Beverly Hilton Hotel in front of 1,000 members of L.A.’s distinguished advertising community. The most innovative and successful use of mobile media (mobile and/or tablet platforms). Given to Southern California-based agencies with inspired leadership, demonstrated creative excellence, outstanding service, and a passionate dedication to the ThinkLA community. Any young, innovative company working to solve a marketing/advertising problem that creates a repeatable and scalable business model. Must be privately owned, have more than three full-time employees, be headquartered in Los Angeles County, and have filed for incorporation no later than 2012. The winners will be announced on June 7 live from the annual IDEA Awards Gala in the International Ballroom of the Beverly Hilton Hotel in front of 1,000 members of L.A.’s distinguished advertising community. More information on the IDEA Awards Gala and a complete list of the finalists can be found here.